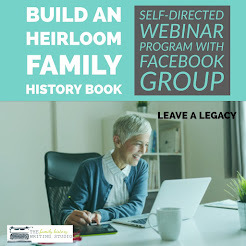 A Patient Genealogist shares a website she finds very useful, in her blog about the Family History Archives . 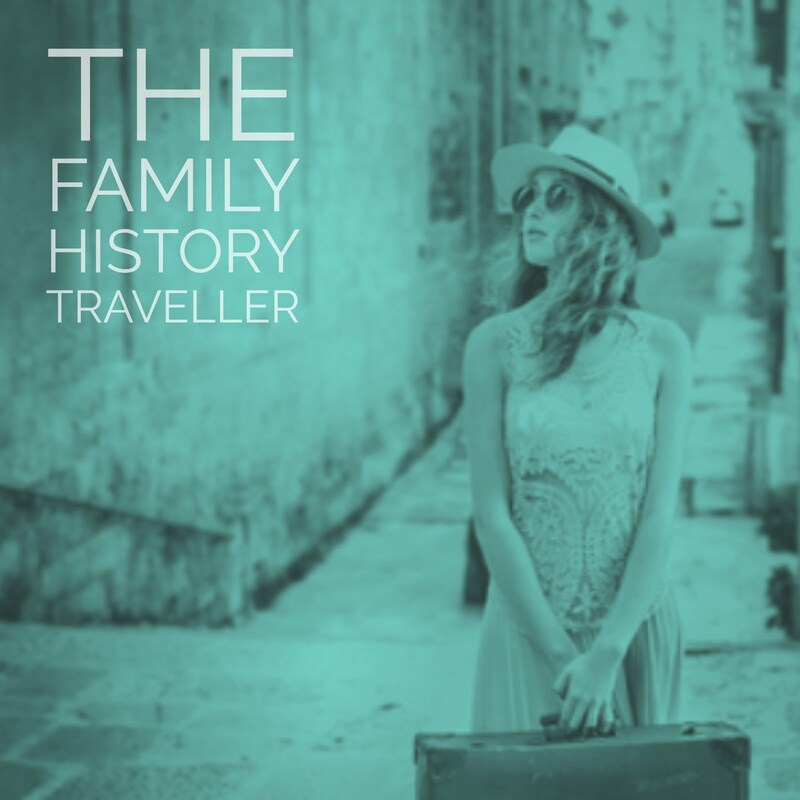 The Family History Archives is a collection of published genealogy and family history books. It is part of the Family Search website, and definitely a worthwhile online resource. 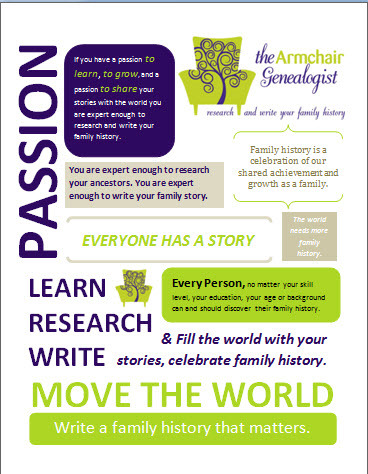 Stories to Tell again this week offered a thought provoking and timely post entitled A Father's Day Challenge: Preserve Your Family History. 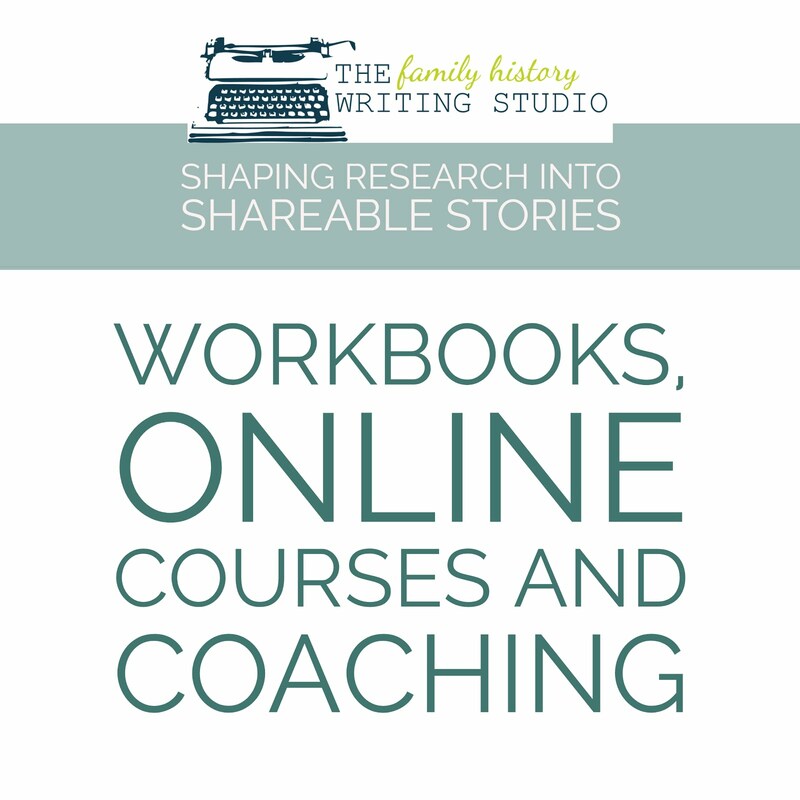 This website offers family history book publishing services, you can also find some helpful articles to guide you through the process. This week I have taken a shine to Nuts From the Tree. 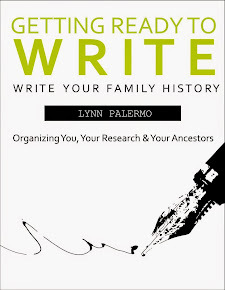 The author is taking over as the family historian and learning the ropes from her Mom. Love the approach of this new blog. This week Swiss Steak, caught my attention. 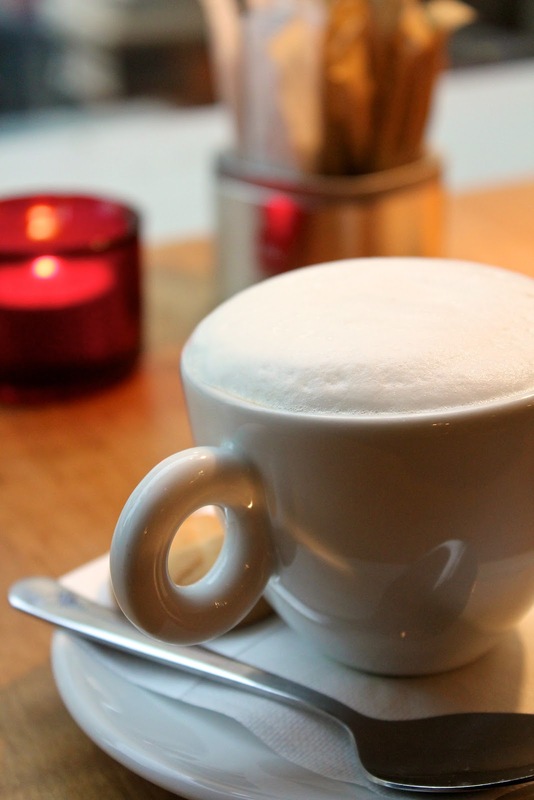 Not because I'm Swiss or that even this recipe is (Really why did it get its name?) but I remember my Mom making this often. 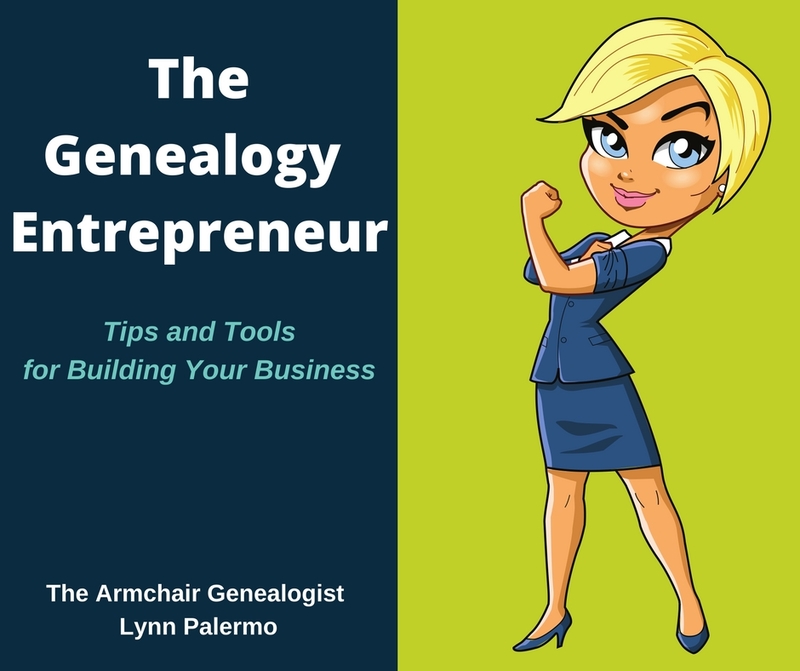 You can check it out at Mascot Manor Genealogy.